I have such sensitive skin that I rarely get to experiment with beauty products. I basically have to stick with simple products that I know work for me. That's why I love to try new hair products - they're allowed! I've tried a few different salt sprays but this Charles Worthington one is by far my favourite. I spray a little on to wet hair and brush it through (brushing it through is very important, otherwise it will dry in sticky clumps!). I then tousle my hair a bit and leave it to dry naturally. 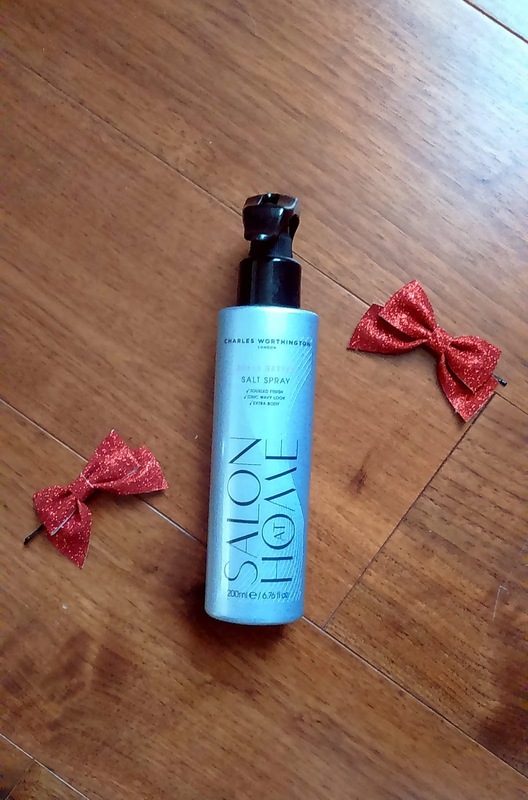 The salt spray enhances my natural waves and gives my hair a bit more life. Rosanna and I are both huge fans of Aussie hair products but this one is the best of the best in my opinion. 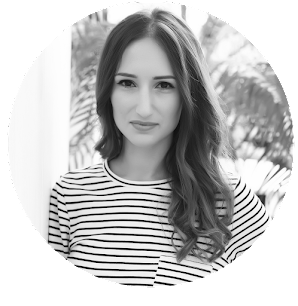 This has really been a life-changing beauty product for me. My hair is really tangly and brushing it when it's wet is a nightmare. 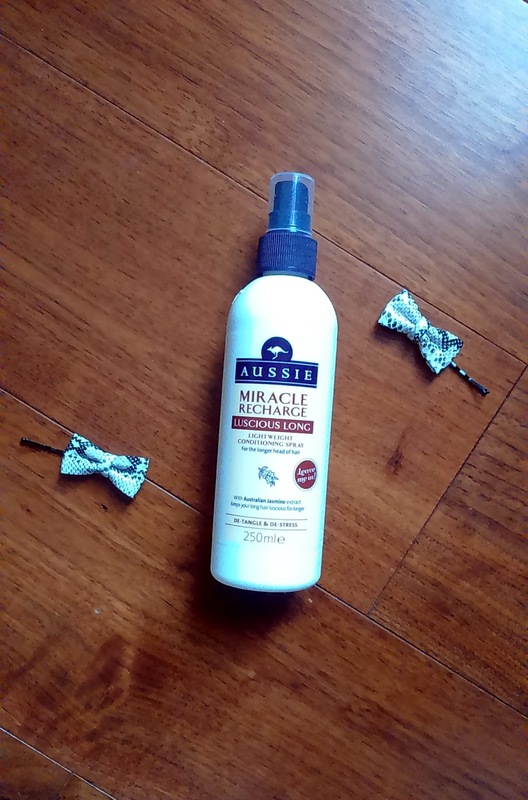 This Aussie spray is great as it's lightweight and so doesn't make my hair greasy, but at the same time it's really powerful and really reduces tangles. 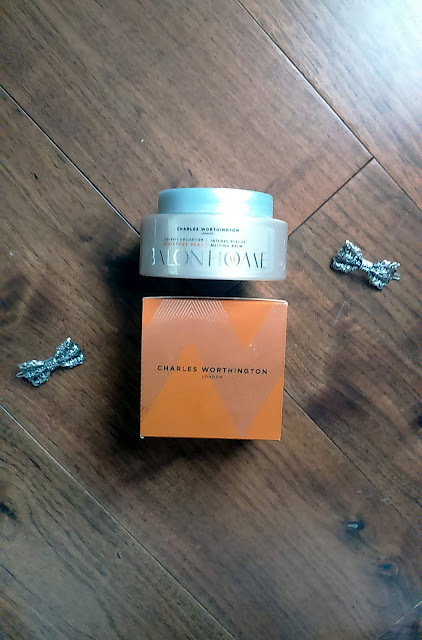 Rosanna and I were very kindly gifted with this product at a blog event and we were so pleased! We'd both heard great things about it. We weren't disappointed when we used it ourselves - it does exactly what it says on the tin! 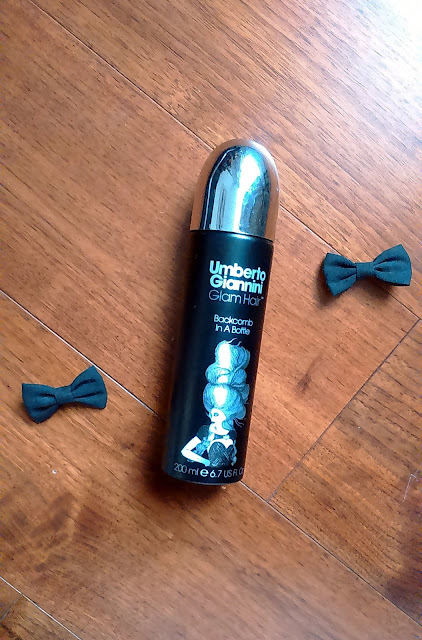 It's a great product for a glam night out as it gives your hair a real volume boost. This is a great product to use if you've got dry or split ends. It's basically a super-intense hair mask. However, it's unlike any other hair mask I've ever used. It starts as a wax that melts nto a moisturising oil as you warm it in your hands. You leave it on your hair for 20 mins and then wash it out as normal. I always notice a huge improvement in the condition of my hair after I've used it. I would love to try that salt spray!!! Sounds great! Happy Monday! I am not a fan of salt sprays...my hair is so weird. Haha! Aussie has so many amazing products! I've been trying Aussie and I'm already in love! Nice post ,dear! Interesting to read it. the leave in conditioner by Aussie sounds great! I need something for my dry hair which gets really tangled asap! It will be perfect for you! I keep my beauty and hair regimen pretty simple too but just because I'm not too fussy with that stuff. Thanks for the recommendation though! im always looking for new products for my hair. thanks for sharing.